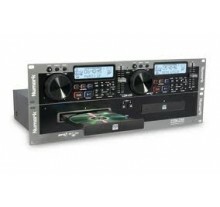 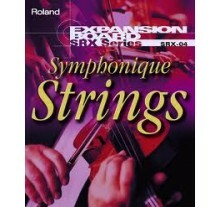 - High-quality dual-deck MP3 and CD player with Anti-Shock skip protection - Real-time scratch .. 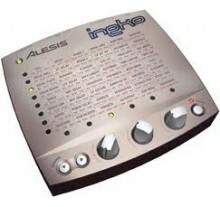 The Alesis Ineko is a digital effects processor with 48 effects including lush reverbs, digital dela.. 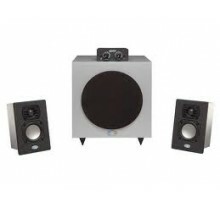 If you need a monitor system that can double up for more general multimedia listening, the Exo 2.1 c.. 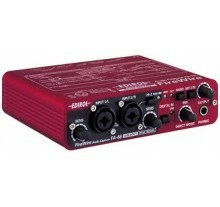 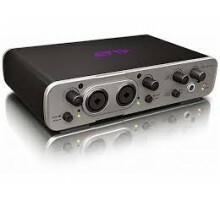 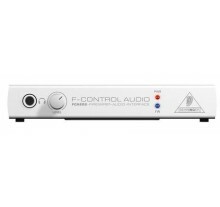 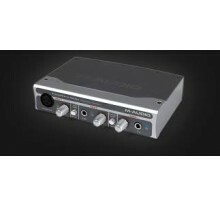 Description of the Edirol FA-66 Firewire Audio Interface The Edirol FA66 is a 6-channel portabl..
Film composers, songwriters, and musicians take note: The Roland SRX-04 makes it possible to acces..
Audiophile FireWire interface connects your instruments, mixer, etc. 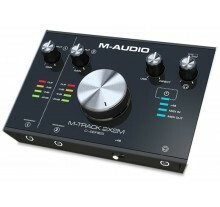 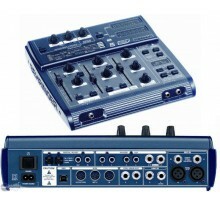 with your computer for recor..
Total I/O: 6x4; Simultaneous I/O: 4x4 24-bit/96kHz audio interface ..
Πρωτόκολλο Σύνδεσης USB Αναλογικές Είσοδοι 2 .. 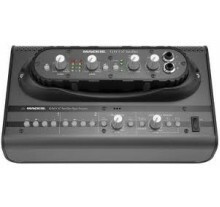 Innovative two-piece FireWire Recording Sys..
ATURES Analog input section with 2 studio-grade IMP mic preamps, +48V phantom power plus line an..
H M-Track 2x2M είναι μία καινούργια, οικονομική κάρτα ήχου με στιβαρή μεταλλική κατασκευή και κορυ..